"The Lost Brothers are nuanced to the point of importance. 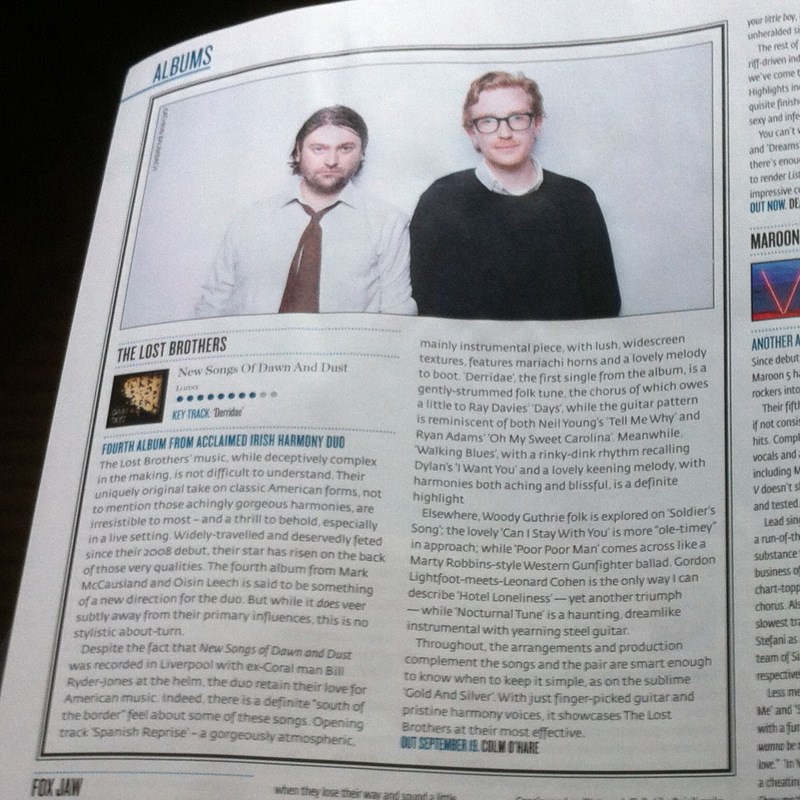 It is a humble and deftly executed record." 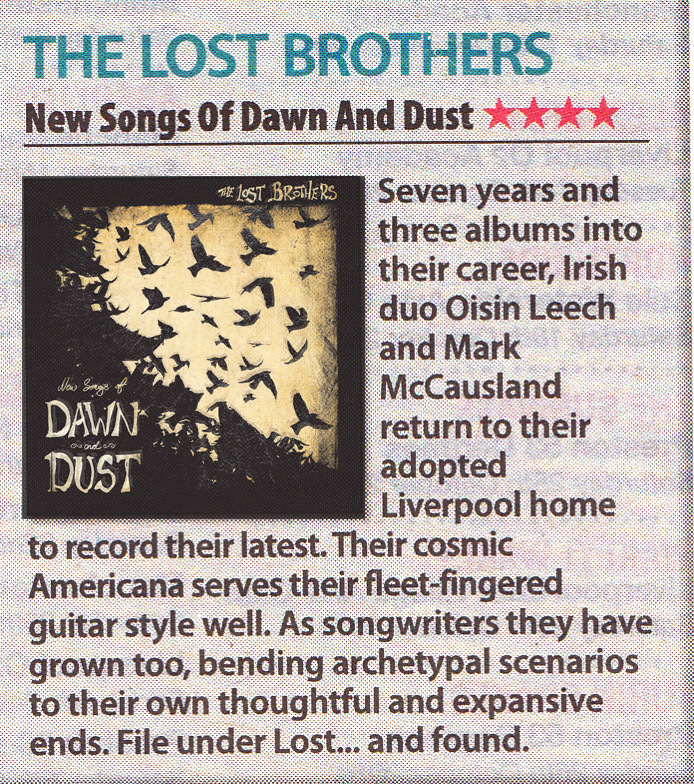 "New Songs of Dawn and Dust is in essence a fantastic album, a mature work from a duo who are well able to deliver these songs in a live setting stripped of the studio trappings"
"With this release of what is their fourth, and possibly best, studio album the Lost Brothers affirm their position as major players in the folk scene"
"you can detect the glowing, benevolent face of John Martyn looking down at the duo from among the stars"
"If you’ve not cottoned onto The Lost Brothers before, maybe its about time you did"
"Expect to cuddle up closely with New Songs Of Dawn and Dust over the long, cold winter months." 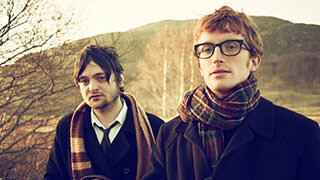 "The Lost Brothers are continuing to do exactly what they do best, making timeless acoustic songs. A very welcome return indeed."